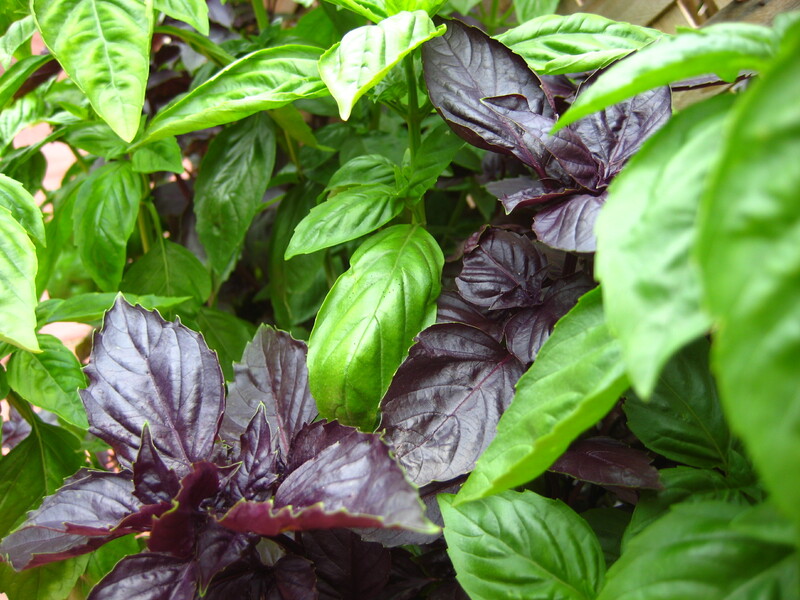 This entry was posted in Cooking, Herbs and tagged basil, freezer, garden. Bookmark the permalink. Thanks for graciously sharing with us Angela Grace! Look forward to your next post. What a glorious and inspirational blog! Thank you for the wonderful meals from 2010…..dad and I can hardly wait to enjoy the food from your garden in 2011!